The weather at Hvar is always ideal for a sports adventure or two. 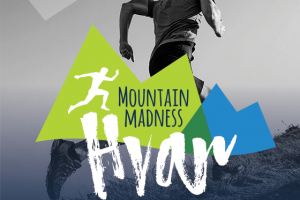 In and around our town, sports lovers and adrenaline junkies are sure to find plenty interesting, sometimes somewhat unusual ideas for recreation and escape from everyday lives. Apart from windsurfing on Hvar waves, we also offer snorkelling in the Hvar aquatorium, specific for the variety of its flora and fauna. 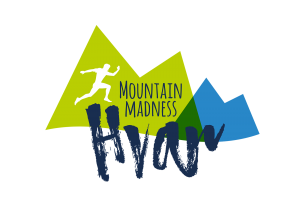 For those attracted to adrenalin adventures, we have parachuting, and those finding pleasure in physically more demanding sports can choose one of the many sports competitions and events organized throughout the year. 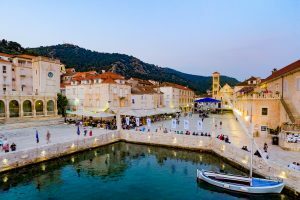 Still, Hvar is charted in the European map of sports primarily and famously for its two races: FOR Trail and ÖTILLÖ Swimrun. 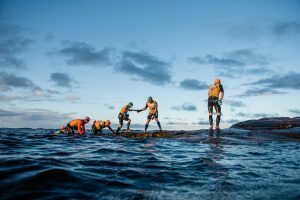 ÖTILLÖ is a demanding discipline combining swimming and running, which has introduced Croatia to a select company of countries hosting ÖTILLÖ World Championship in swimrun (Sweden, Germany, England and Switzerland). 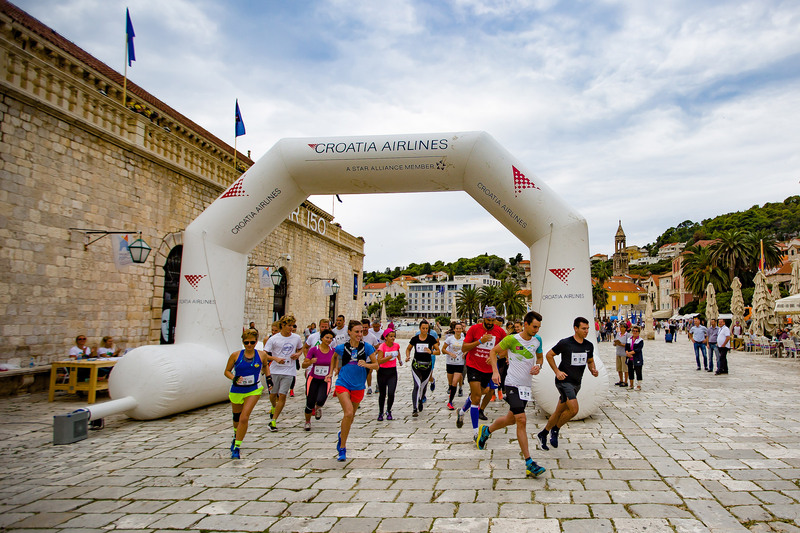 All the information on sports activities and competitions are available on organizers’ websites of helpdesk of the Tourist Board of the town of Hvar!